We are pleased to announce that Summer In Motion 2018, our four-week ballet intensive program, will take place from July 2 – July 27, 2018. We invite students in levels Pre-Ballet through Advanced to join us for an opportunity to strengthen technique, develop artistry, and expand repertoire. Introducing week-long ballet camps for younger dancers. 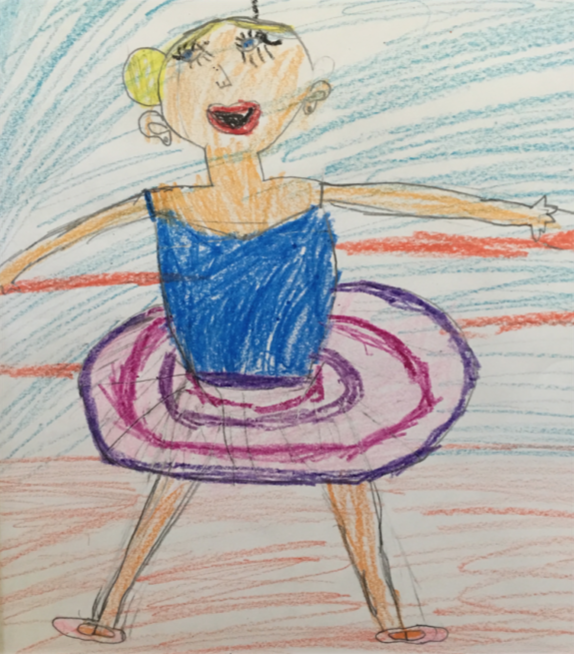 Workshop includes: Ballet, Flamenco, Musical Theater Jazz, Arts/Crafts, Choreography, Nutrition, Introduction to basic dance history and classical ballet vocabulary, Culminating performance Friday at 5:30.